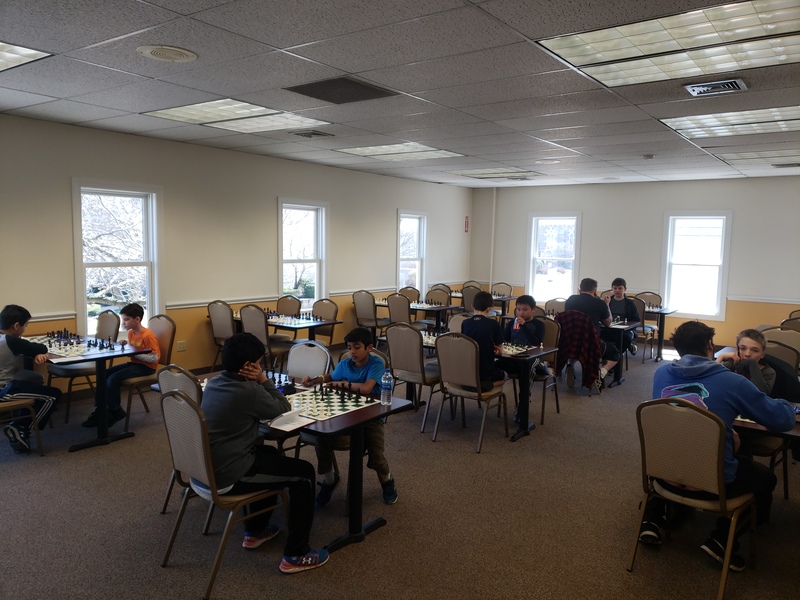 This Saturday's G/45 Quads hosted 22 players in 5 sections. In quad one Alberto Ruiz won all of his games! 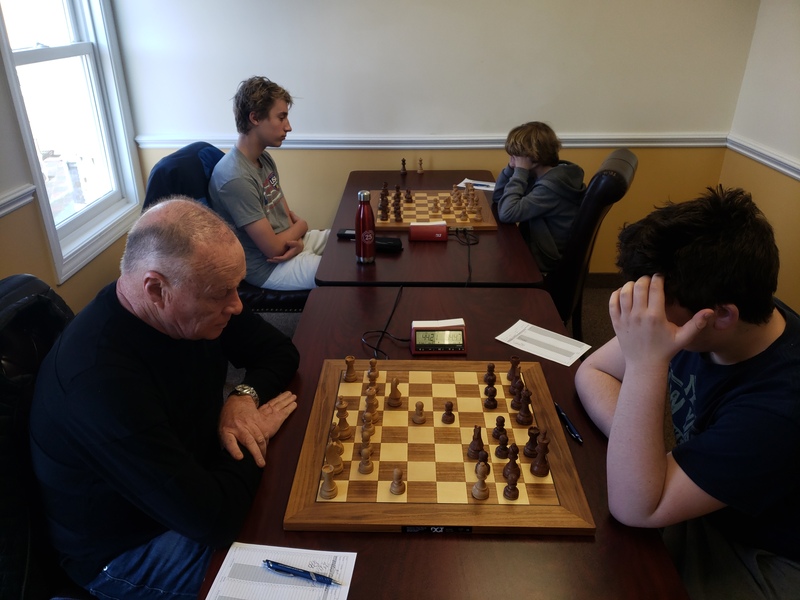 There was a tie in quad two between Eugene Ulyanov and Craig Moffitt. 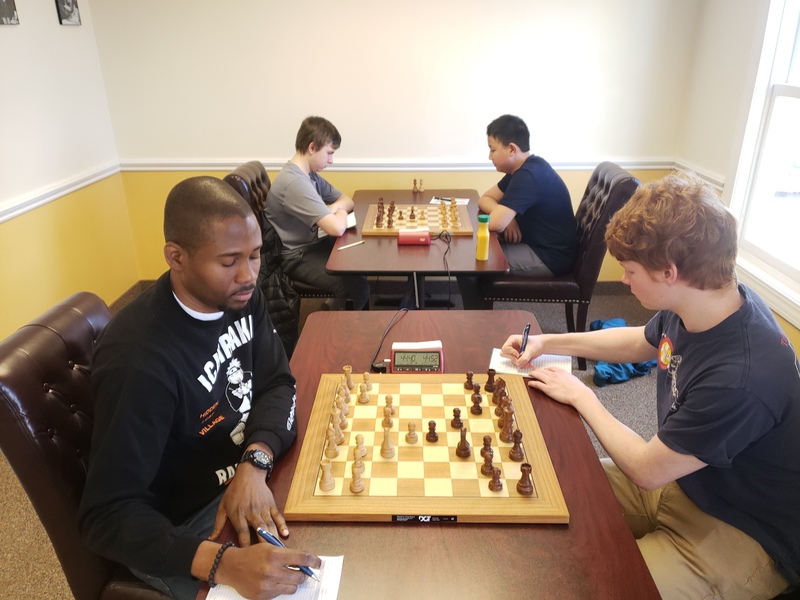 In quad three Shailen Smith came out on top winning all of his games! Also winning all of their games, in quad four, was Jeff Granda-Arias. In our last quad, Andrew Gray claimed the victory.